If you’re like me, and are familiar with setting up virtual machines (VMs) on VMware 4 & 5 ESXi servers using Microsoft Windows, then you have probably gotten used to the simplicity and user-friendliness of installing the VMware tools in the operating system. You just open the VM’s console window, log on to the desktop and click on VM -> Guest -> Install/Upgrade VMware tools, and in a few seconds an installation begins, which requires you to do little more than click a Next button a bunch of times and reboot. 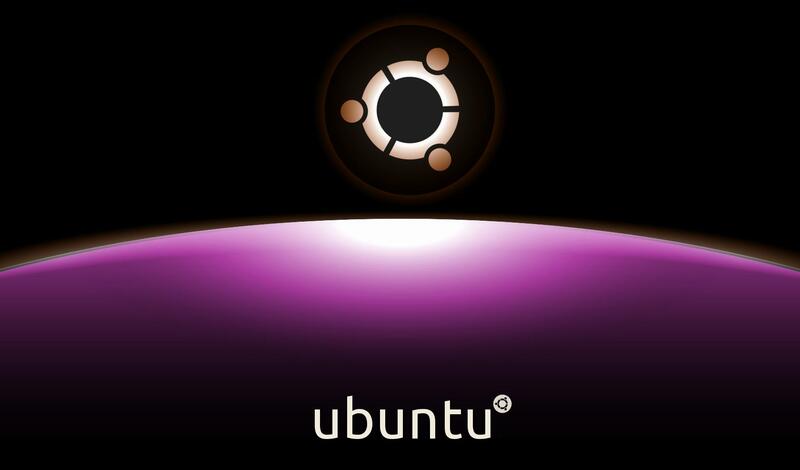 Sadly, you may not have been surprised to learn that it isn’t that easy when you try to do the same thing on an Ubuntu Linux server. Reboot. vSphere should now show “Running (Current)” for this VM in “VMware Tools” section of the vSphere client if it’s all working, and you shouldn’t get any more errors relating to VMware upon boot or shut down. The vSpehere client can now shut down/reboot the guest OS.